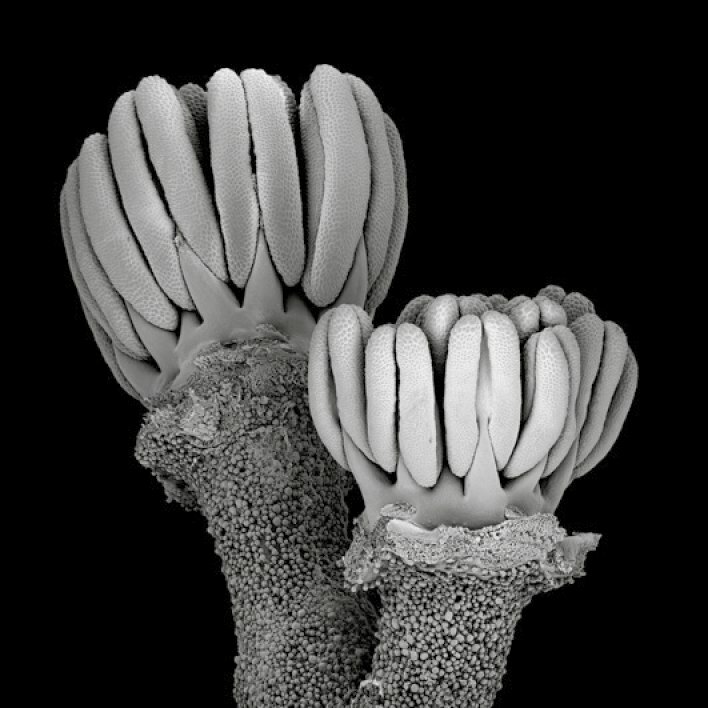 A closer look at the flowers of Geraniaceae and Hypseocharitaceae reveal organs coming together to produce something new. 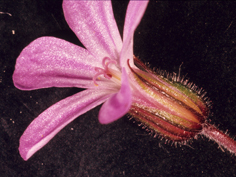 Nectary development and floral architecture in Geraniaceae and their sister group Hypseocharitaceae have hitherto rarely been studied. 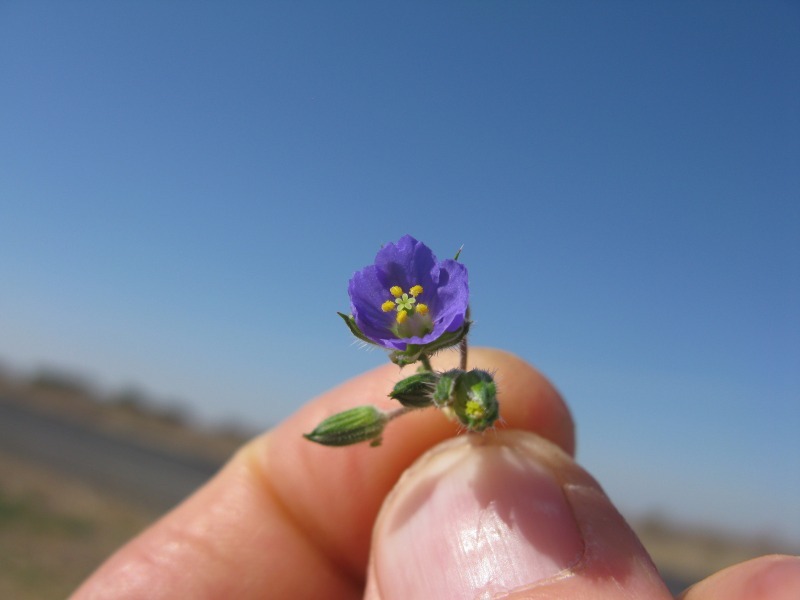 The flowers are generally considered as morphologically simple. However, previous studies indicated complex diversity in floral architecture. This includes tendencies towards synorganization, a process where previously separate organs fuse to become something new. Jeiter et al. 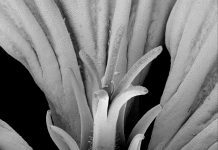 investigate the ontogeny of the nectaries in four genera of Geraniaceae and in Hypseocharis bilobata, using scanning electron microscopy and light microscopy. 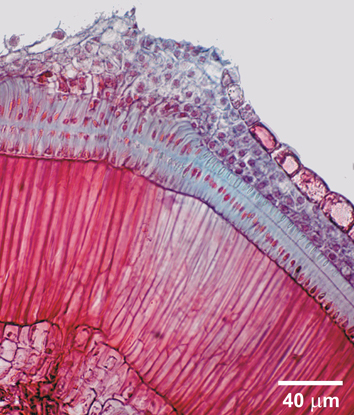 Apart from the formation of receptacular nectary glands, they describe various forms of non-glandular receptacle growth; the formation of an anthophore and a spur-like receptacular cavity in Pelargonium. Receptacle, nectary glands, androecium and perianth are highly synorganised. This phenomenon, together with minor changes in the floral organs, significantly affects floral architecture. The study illustrates the degrees of freedom obtained by relatively minor changes as a result of intercalary growth or displacement within the rigid constraints of a fairly conserved floral organization. Do sequence repeats undermine plastid genome stability?